When the cold, rainy weather returns to Seattle, it’s the perfect time to visit the Museum and check out new exhibits, events, and fun activities for the whole family. See what’s in store this fall and start planning your trip to the Museum! 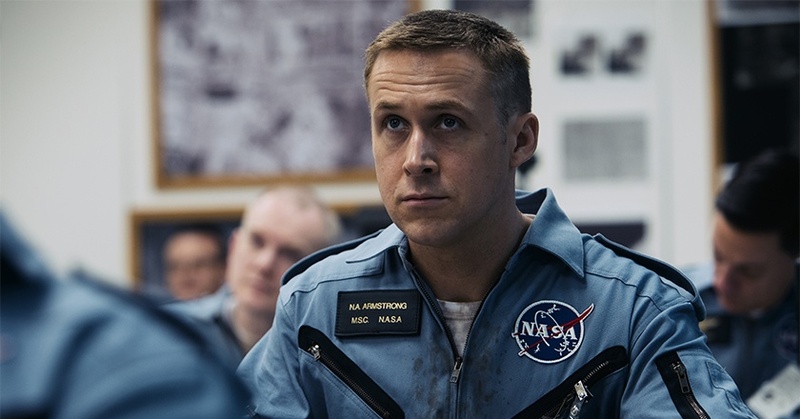 Opening on October 12, Behind the Scenes of First Man is the result of the Museum’s year-long collaboration with Universal Studios and First Man filmmakers. The exhibit features props from the film along with costumes worn by the actors (yes, including Ryan Gosling!) The film also opens that same day, so you can get an up-close look at the objects that helped create this epic story. 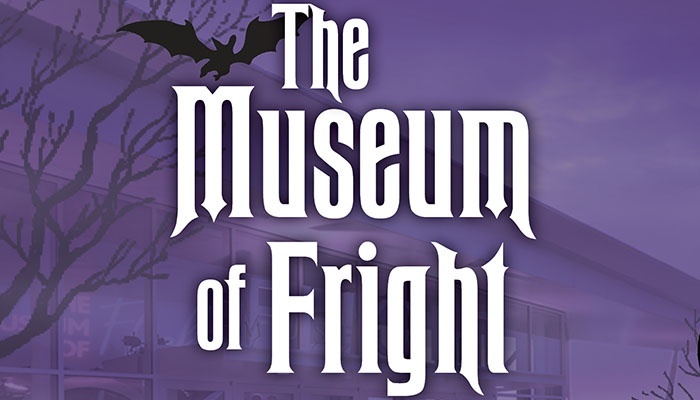 Our annual Halloween celebration, Museum of Fright, returns on Sunday, October 28. Spooktacular activities and carnival games will fill our galleries, and costumed kids 17 and under get in free! And we haven’t forgotten about grown-ups: adults accompanying costumed kids get discounted tickets ($10). To honor the 100th anniversary of the end of WWI, we’re stepping up our usual Veterans Day celebrations for a weekend-long event on November 10 and 11. The Boeing Band will play patriotic standards and there will also be a ceremony featuring a color guard routine and a keynote address from a veteran. 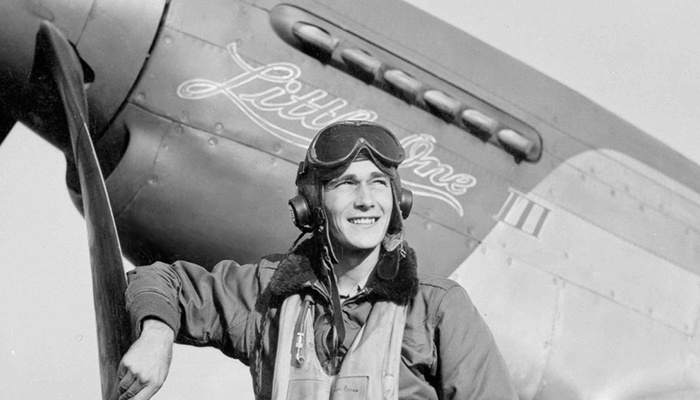 Take a look back at the history of women’s WWII uniforms and check out a film screening to round out your weekend. 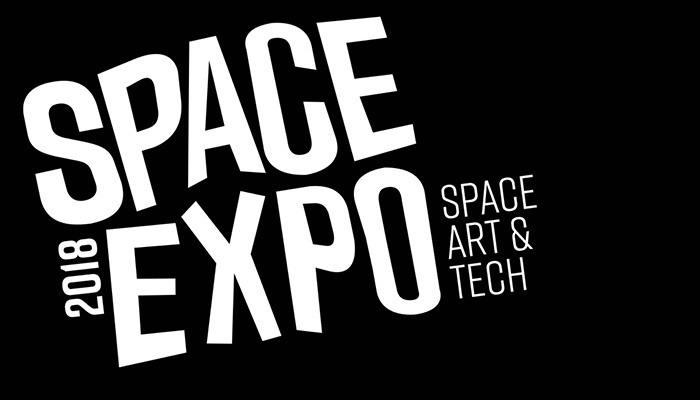 Space Expo 2018 brings together innovators and artists on November 2 and 3 for panels, presentations, and demonstrations of the most cutting-edge ideas in the space industry. Michael Soluri, a photographer who documents the lives of NASA astronauts and engineers, will take center stage at an evening presentation and reception. And if you’ve always been curious about what life might be like on Mars, join the Mars Society’s presentation where they will discuss the “Mars VR Program,” a multi-phase effort to build VR research applications. 3D might be one of the most popular ways to watch movies nowadays, but it’s not always the best way to experience the wonders of space. 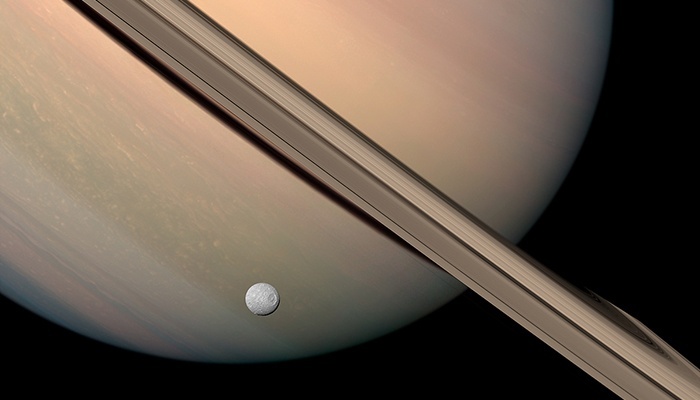 The multiplane photo animation behind In Saturn’s Rings compiles images from the Hubble telescope and the Cassini space probe to create an immersive journey across the solar system. Narrated by Levar Burton, this film’s depictions of moons, nebulae, and galaxies will transform how you think about the Universe.